Joe has over 40 years of business experience with the last 10 years as Founder, Chairman/CEO of Healthcare Waste Solutions (“HWS”). 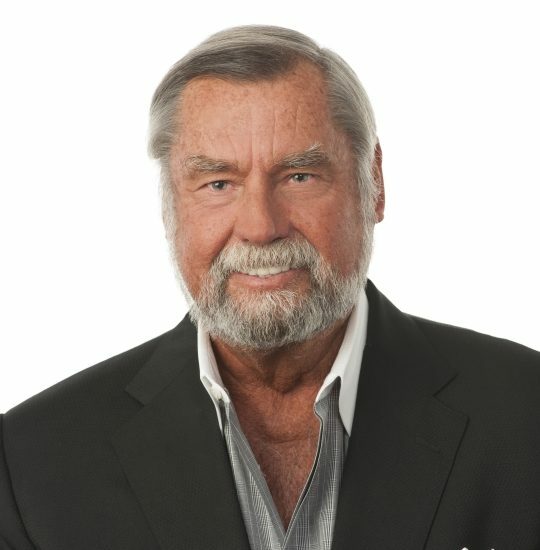 Prior to founding HWS, Mr. Mayernik was founder and CEO of Human Resource Services an organizational restructuring firm specializing in the healthcare and waste industry providing services such as analysis of strategic and business plans, forecasts and assessments of key executive personnel. Mr. Mayernik started his business career in 1970 with Falcon Industries, a conglomerate of diverse businesses in the manufacturing and service industries, and rose to the position of Executive Vice President.